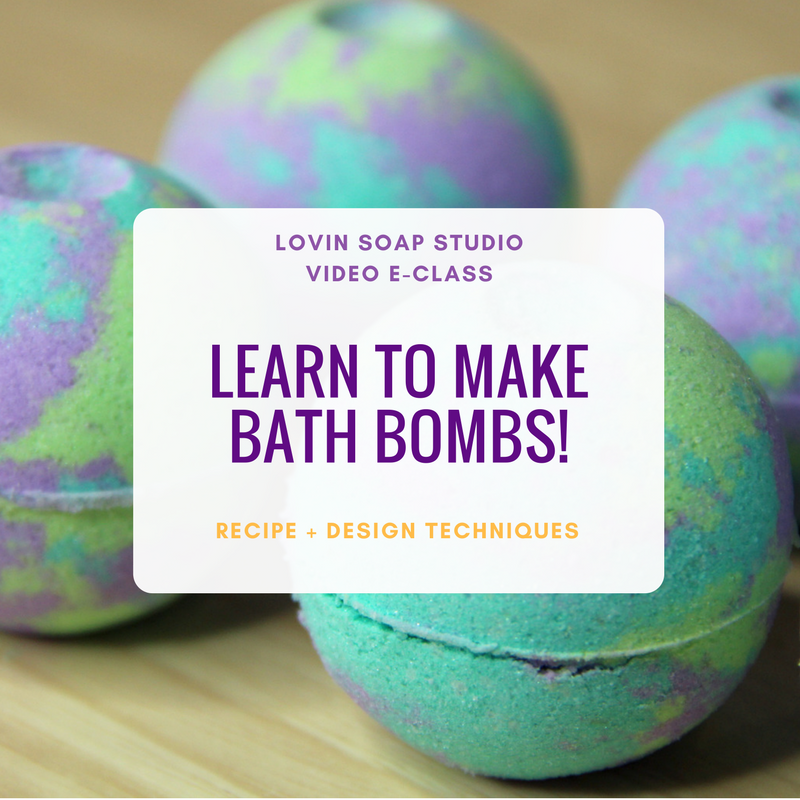 Learn to make soap in the comfort of your own home or business! 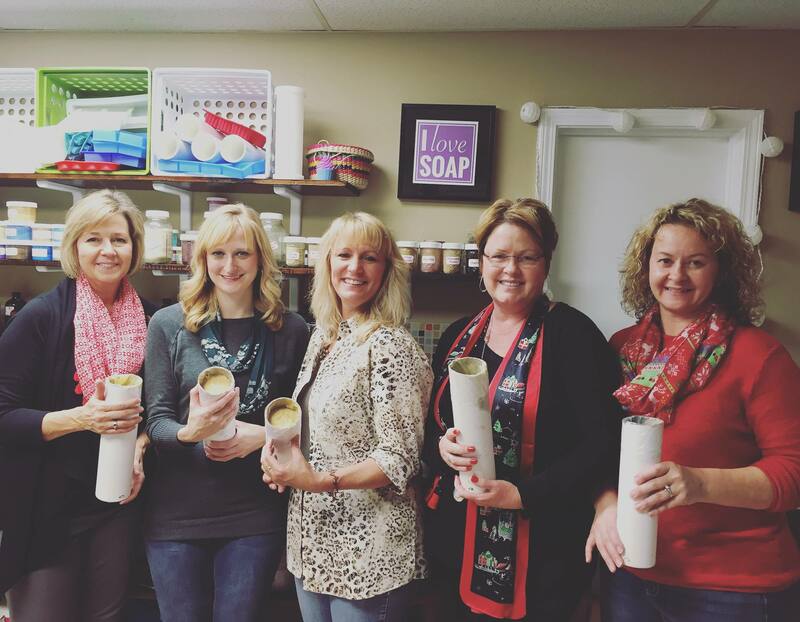 We offer private soap making classes for those wanting a more intimate and relaxed experience. Why do we make soap? You can custom make a soap that fits your skin type and even tailor your recipe to the season. Many people with skin conditions or sensitivities do well when using gently formulated handmade soap. 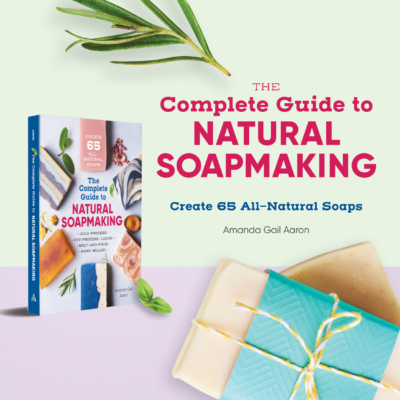 Although you should never make medical claims that your soap helps those with eczema, rosacea, scaly skin or other skin conditions, many soap makers begin their soap making journey to help relieve their or family member’s skin conditions. There is a movement of getting back to the basics. 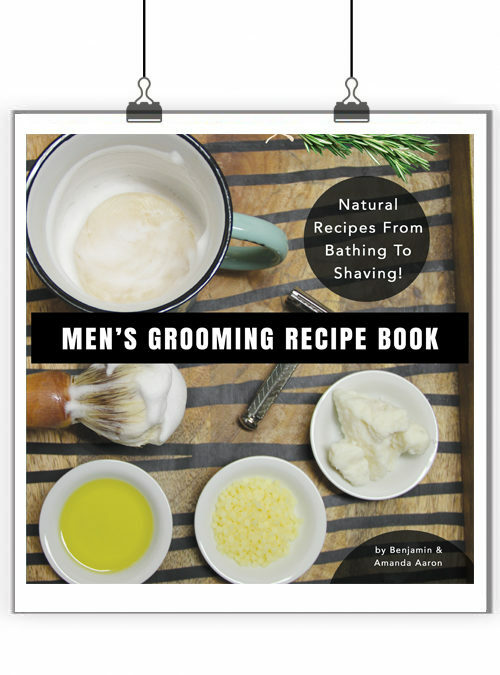 This includes raising chickens in the city, backyard farming, canning, pickling, sewing and making soap! 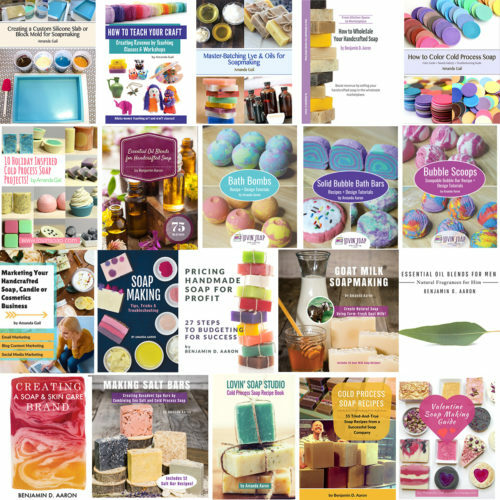 Besides making soap simply for the purpose of using it for the bath or cleaning, there are soapmakers that use soapmaking as an art medium to create outstanding and breathtaking works of art. They use color, texture and swirling techniques. Handmade soap also makes a wonderful and thoughtful gift! This is a hands-on lab. 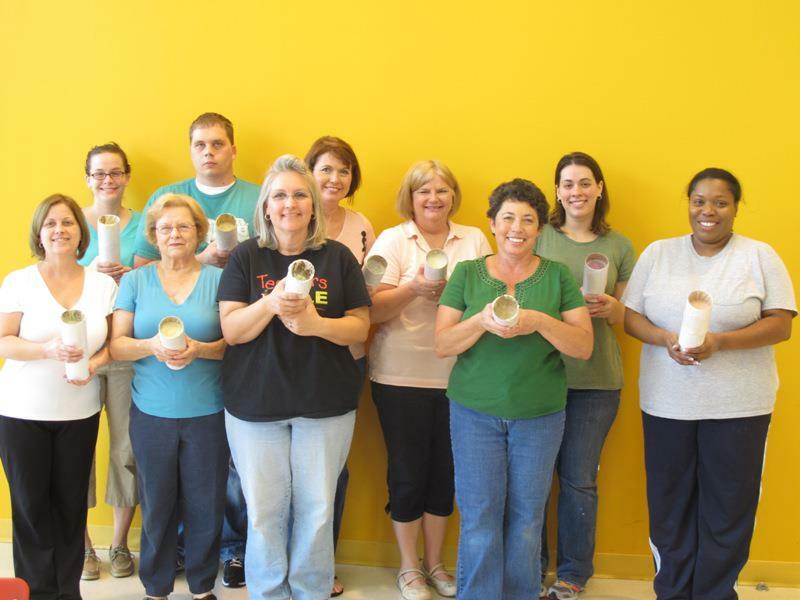 Each attendee will make a 2 pound batch of soap to take home. Your class location must have access to a sink/running water. 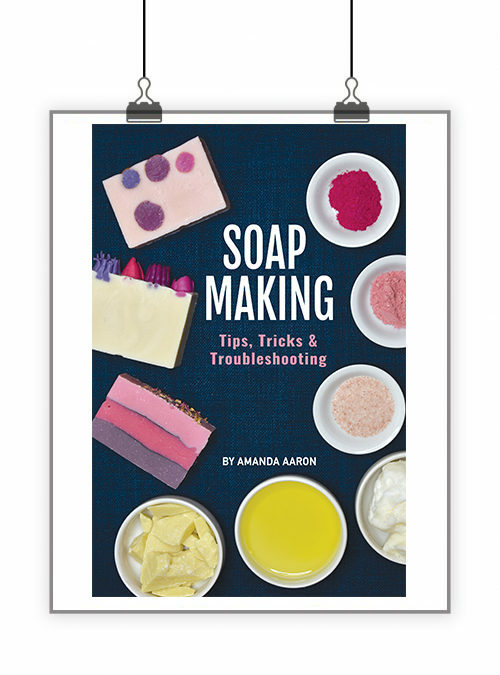 A kitchen-type of environment is the perfect setting for a soap class. It can be your house, a business, a studio, a church…etc. I can do classes during the week or on weekends at any time. Please check to make sure your desired date/time is available prior to signing up. There is an additional supply cost of $15 per person to make a 2 lb batch of soap. This fee is payable in cash before the class starts. 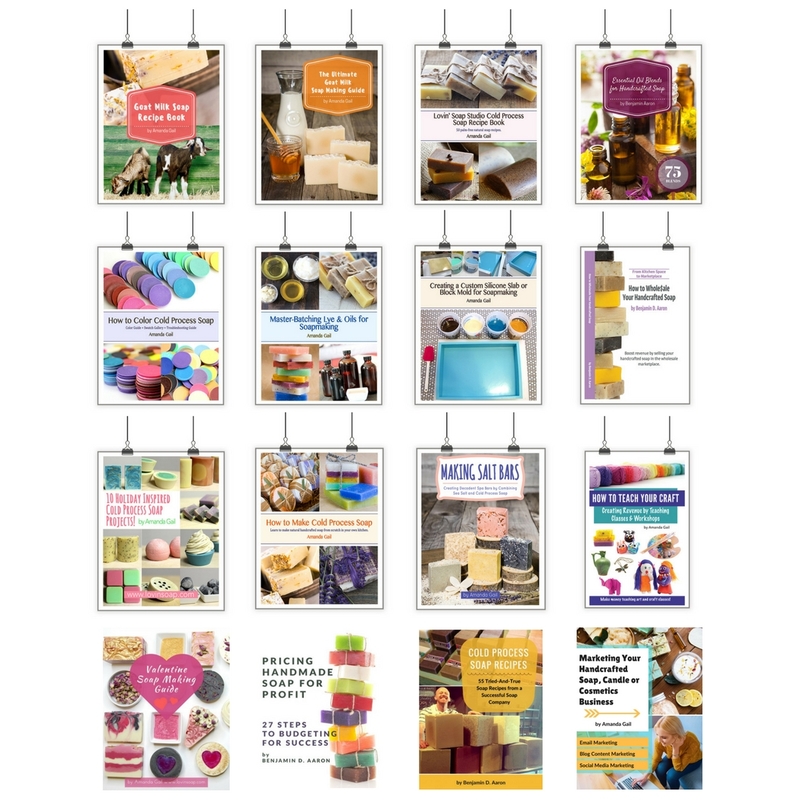 If you’d like to purchase supplies prior to the class, I can provide you a list. Private classes are limited to 5 students. This makes it about $80 (+ $15 for supplies) per student so you can save money by getting friends together to take the class. Because of the nature of making cold process soap (handling a caustic substance), I recommend that students be at least 18 years of age. If you are a family wanting a class that includes your children’s participation, we can discuss. If you live within 30 miles of Kansas City, 64131, there will be no travel charge. If you live within 120 miles of Kansas City, 64131, there will be a travel charge of $0.57 per mile (first 30 miles free). Travel to be billed and paid prior to class date. If you live in another state, I’m willing to fly to any destination to teach. You would need to contact me to discuss arrangements for this.